Hi'ipaka LLC is a 501(c)(3) non-profit organization created to nurture and care for Waimea Valley and holds the title to the land. 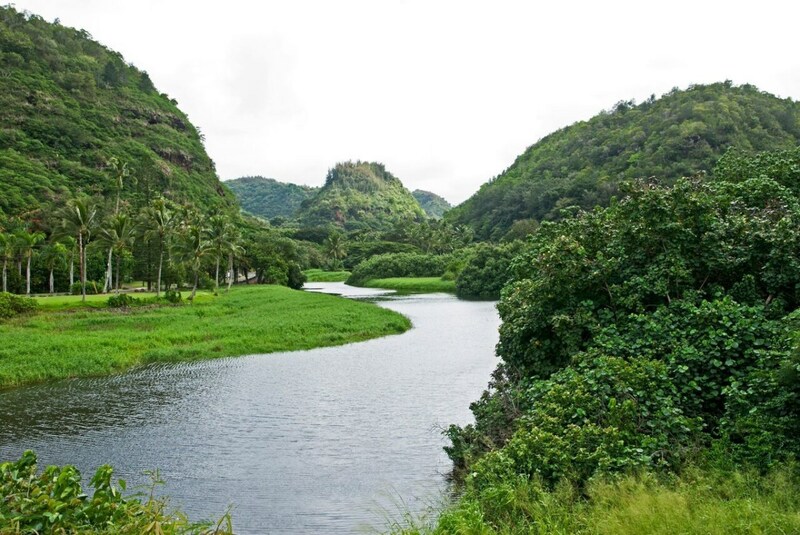 The Valley was purchased by a partnership between the Office of Hawaiian Affairs, the City and County of Honolulu, the Hawaii State Department of Land Natural Resources, Trust for Public Land and the United States Army. Waimea Valley is deeply rooted in Hawaiian history and continues to be a respite for Hawaiian spirituality and traditions. 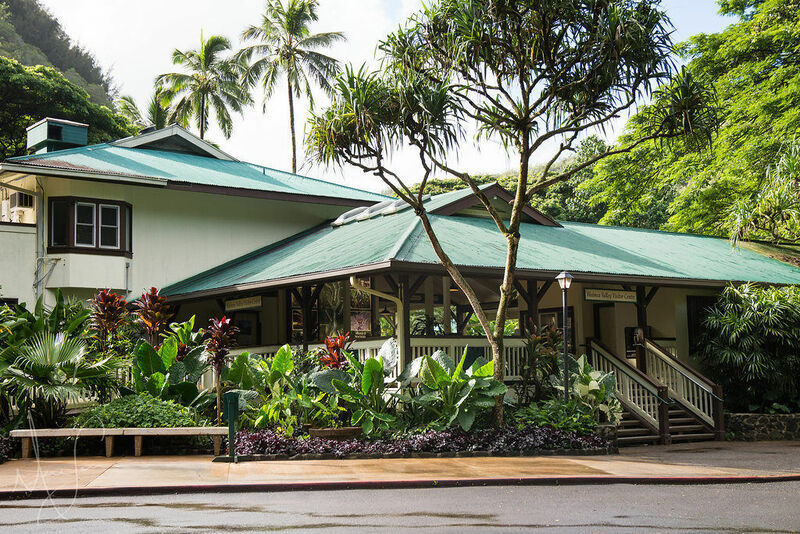 As stewards and employees of Hi'ipaka LLC, we will strive in our daily responsibilities to Waimea and its host culture, to celebrate and share a vibrant and living Hawaiian culture with the world. We welcome you to the living pu'uhonua (place of refuge) of Waimea Valley. Let us honor and perpetuate Hawaii’s past, steward our present and plan for a prosperous and healthy future. Preserve and perpetuate the human, cultural and natural resources of Waimea of generations through education and stewardship. 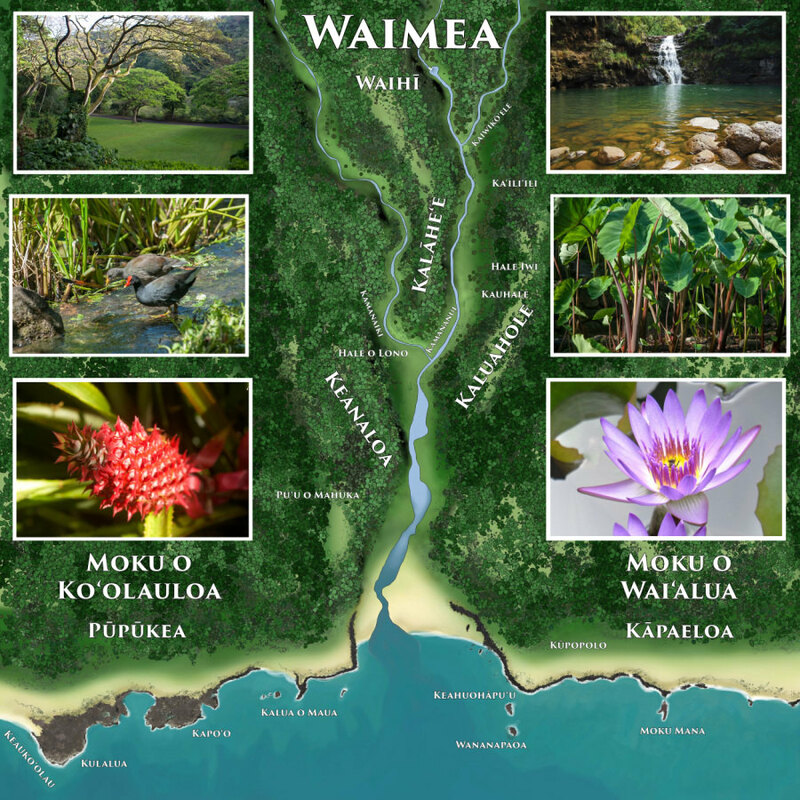 Waimea…A living pu'uhonua for and by the kānaka for Hawai'i and the world.